Welcome. I am so glad you are here and want to support you in gathering information as you make this important decision to find either a therapist or a collaborative divorce coach. 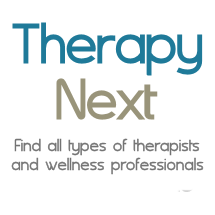 Choosing a therapist or coach involves finding someone with the right training and credentials but also someone with whom you will feel comfortable as you approach this challenging process.